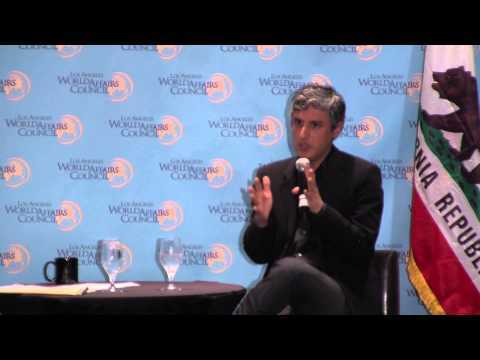 Reza Aslan, the author and religious studies expert, addressing the Los Angeles World Affairs Council on February 5th, 2014. 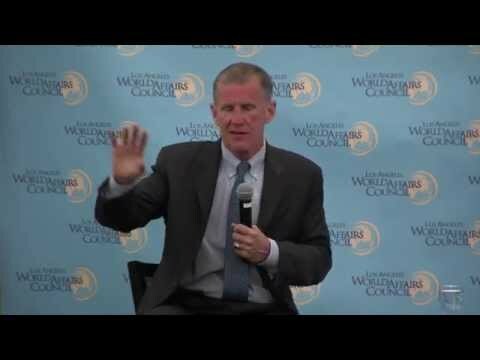 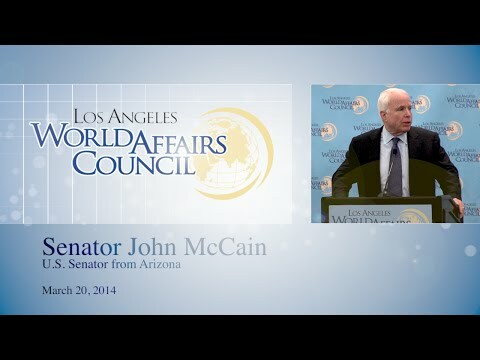 General Stanley McChrystal address the Los Angeles World Affairs Council on May 15, 2014. 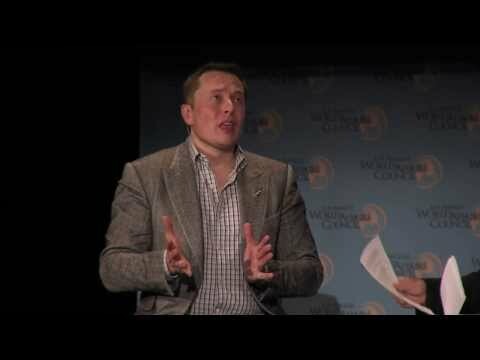 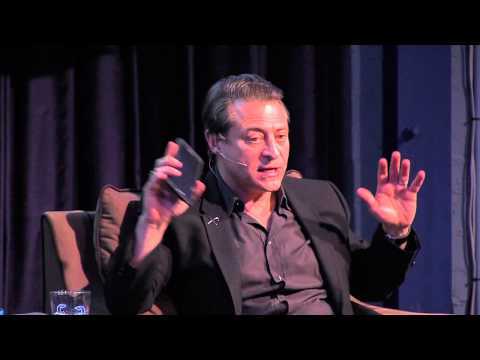 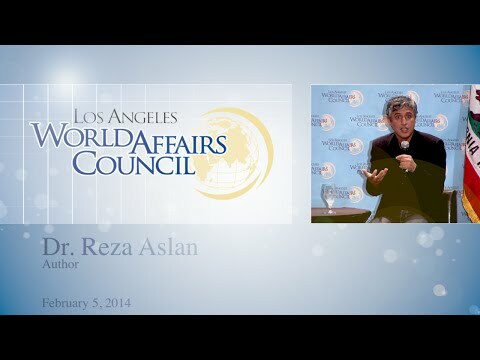 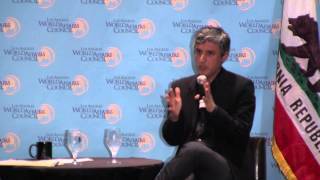 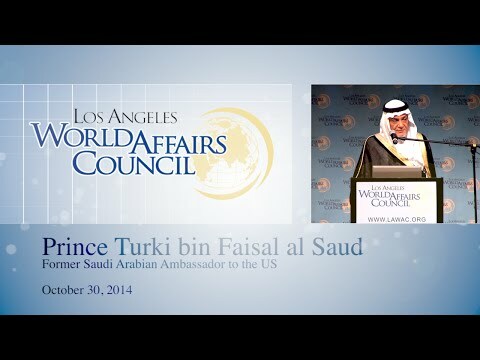 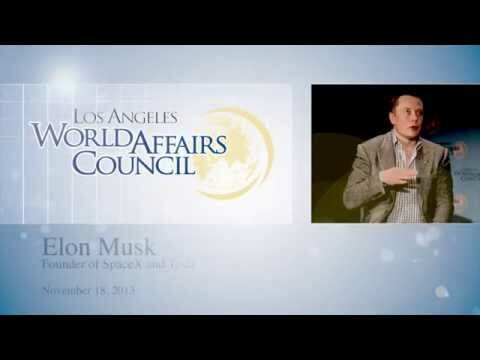 2/5/2014 Author Reza Aslan talks to the Los Angeles World Affairs Council about the three things he says we know about the historical figure of Jesus – and the immense amount of information we have about the time he lived through.